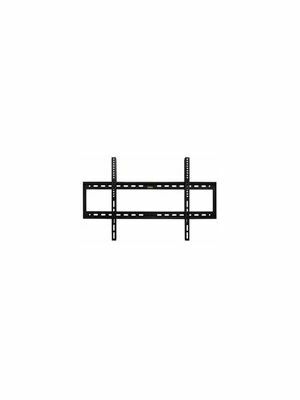 Offers brightness ratio of 450 cd/m2 and contrast ratio of 4000:1 that make it ideal for high lit area or semi-outdoor environment. The ProColor 65” interactive flat panel display by BOXLIGHT comes with the unconventional features that unleash a whole new world of collaboration, communication and interaction. The amazing ProColor 65” interactive flat panel display shows brilliant 4K image quality with vibrant colors that keep the audience captivated. With the heat tempered anti-glare glass, users can now operate the ProColor 65” interactive flat panel display in semi-outdoor environments. Blazingly fast and responsive IR touch and 10-point operation ensure smooth and accurate touch activities. It has now become easier for students to perform in a team and brainstorm new ideas. This amazing interactive flat panel display not only brings interactivity but also promotes teamwork, time management, creativity and much more. Now, say goodbye to the boring method of studying and welcome to the digital world where learning is fun. 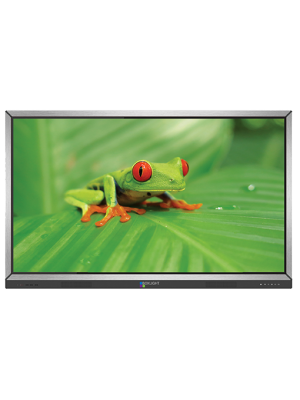 The ProColor 65” interactive flat panel display provides both full HD and 4K resolution depending upon the requirements of users. There is not a single corner of a room where the students are not able to see the content. Just sit back and enjoy the UHD 4K content over the ProColor interactive flat panel display. 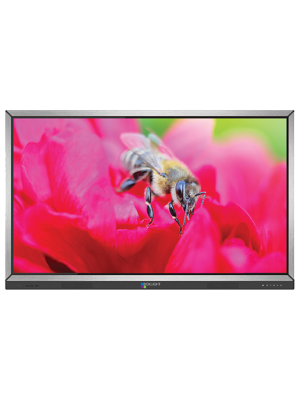 The ProColor 65” interactive flat panel display comes with the state-of-the-art IR touch sensor that allows 10-point operation simultaneously. The ProColor 65” interactive flat panel breaks the barriers of communication between teachers and students by promoting teamwork and learning. 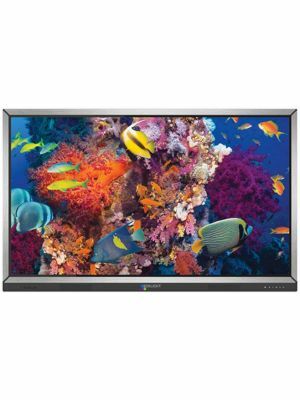 The ProColor 65” interactive flat panel display offers an integrated teaching tool that features innovative tools for teaching. These tools allow teachers to write, draw and annotate over the content, making it easier for the teachers to conduct an interactive and healthy classroom activities without any hassle. Q. Where can I get the brochure for BOXLIGHT ProColor interactive flat panel display? A. You can get the brochure by clicking at the “VIDEOS/RESOURCES” tab right next to the “SPECIFICATIONS” tab. Q. 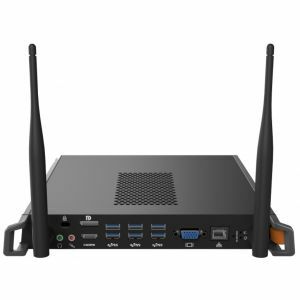 Which Mimio devices do the MimioStudio 11 supports? A. 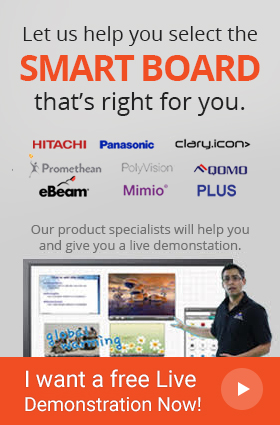 All the Mimio products are fully compatible with MimioStudio software. In order to access all the features of latest devices such as MimioProjector, MimioMobile and MimioPad, it is suggested to upgrade the MimioStudio to the latest version. Q. Does the BOXLIGHT ProColor interactive flat panel display comes with a warranty? A. Yes, the BOXLIGHT ProColor interactive flat panel display comes with a standard 3-year limited warranty. Q .Can I use the interactive flat panel display with a gloved hand? A .Yes, the infrared touch screen technology works with a gloved hand. Q .Can I connect a USB drive with the ProColor interactive flat panel display? A .Yes, there are 3 USB 2.0 (2 in front, 1 on side), one USB 3.0 (side), USB 2.0 Type-B for touch Control available in the BOXLIGHT ProColor flat panel display. Q .Can I upgrade the ProColor interactive flat panel display with an optional PC module?